So funny! No one was watching the cat backstage? 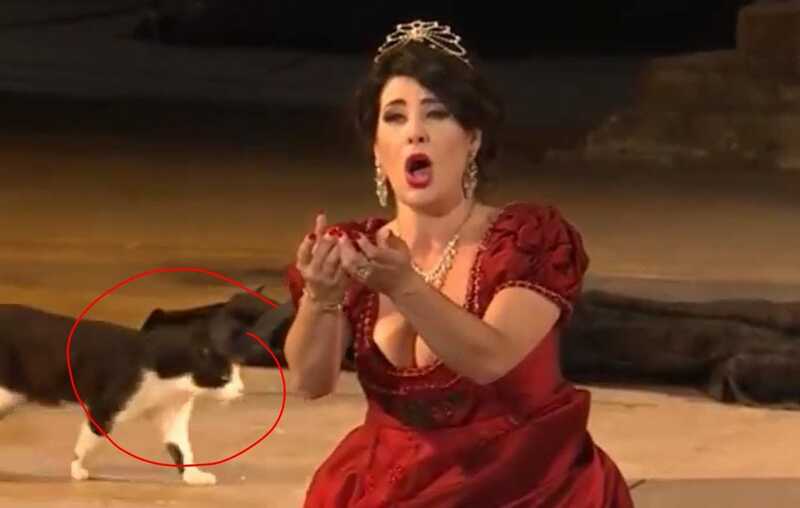 It would have been even funnier if the cat joined in and “sang” along with the opera singer ?